We attach importance to promoting the maritime industry to youngsters and increase their awareness towards the career opportunities of Hong Kong’s maritime sector during their formative years. 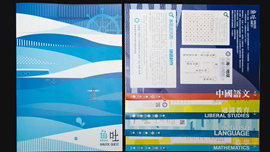 A funding support of $1.32 million under the Maritime and Aviation Training Fund is provided to the Hong Kong Maritime Museum for production of a curriculum-linked education pack “NAUTIC QUEST 魚吐” for secondary students to impart knowledge on the maritime and shipping industry. 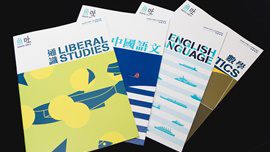 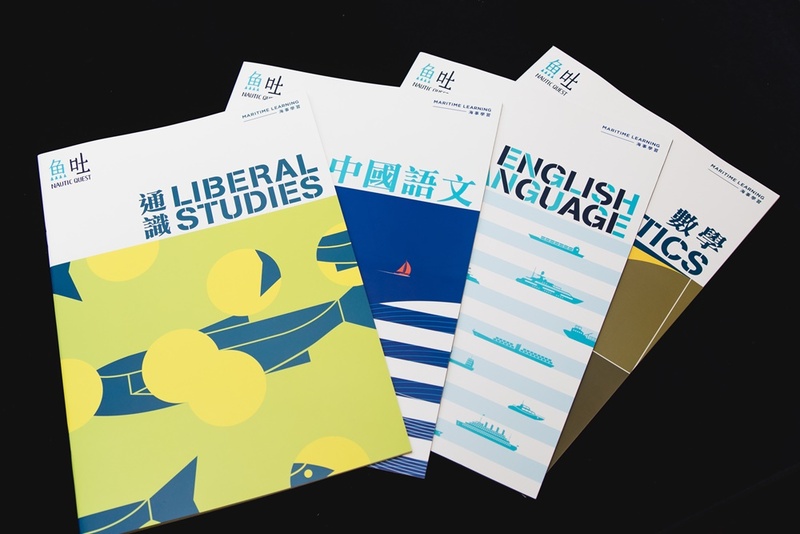 School-based learning materials on maritime topics targeting F4 students in four HKDSE core subjects: Chinese Language, English Language, Mathematics, and Liberal Studies. 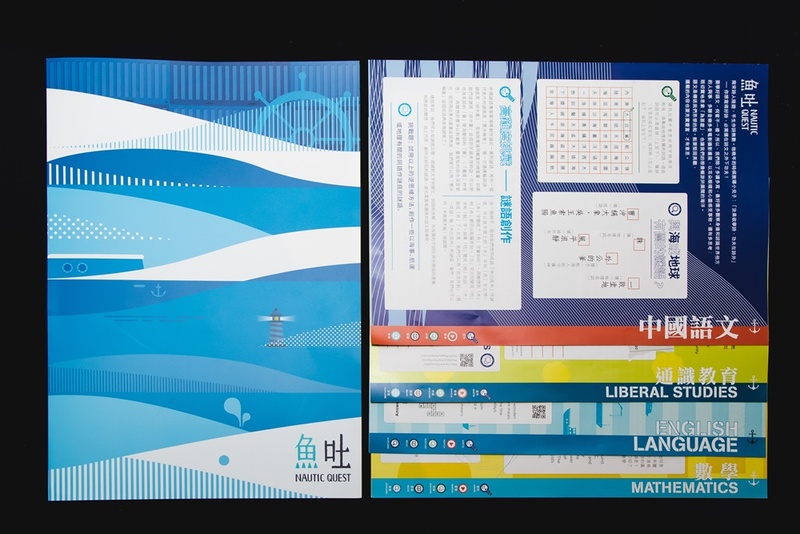 It comprises teachers’ books with exercises for classroom use as well as student-oriented self-learning worksheets. 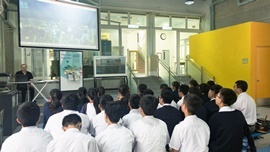 Augmented Reality (AR) system adopting interactive and multimedia presentation strategies which aims at arousing interests among students. 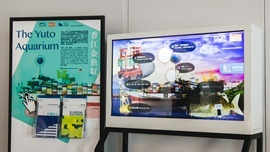 The NAUTIC QUEST魚吐 maritime learning platform is brought to schools and communities with direct engagement through the Yuto Aquarium display during the roving exhibition.